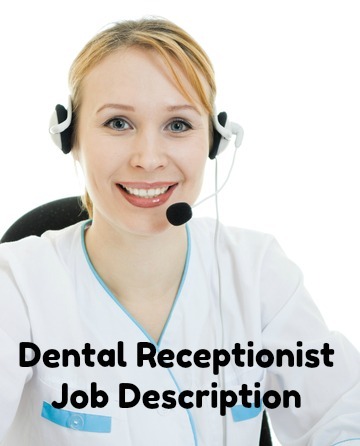 Dental receptionist job description for use by front desk dental receptionists. Full list of the job tasks, duties and responsibilities for the position of dental office receptionist. Visits to the dentist are often considered nerve-wracking! A friendly and helpful receptionist makes all the difference. The core competencies and skills required for successful job performance as a dental receptionist are clearly detailed. 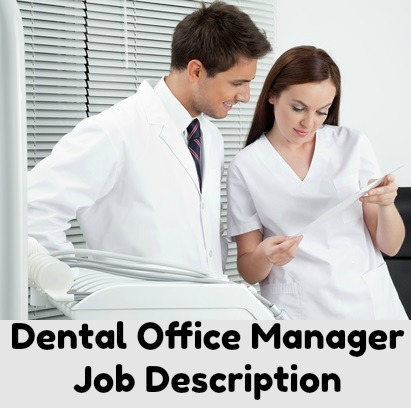 Adapt this job description for dental reception jobs for your own use. Attend to patients on the phone and in person. Co-ordinate and organize appointments and administration to facilitate the efficient running of the dental office. Do you want to create a professional resume? Use these sample resumes to help you. Always send a receptionist cover letter with your job application and resume. Are you going to a job interview? 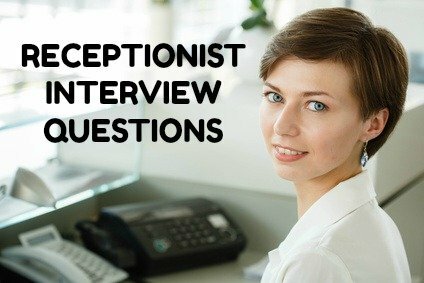 Be well prepared with these common receptionist interview questions. Adapt this dental receptionist job description to suit your own purposes. Indeed.com reports that postings on the site for US-based Dental Receptionist jobs show an average salary of $15.22 per hour as of March 2019.